A capable and flexible Outsourced IT Support and Managed Service Provider for your business. Modern always on services available on monthly subscription with or without contract. As an investor and innovator ourselves, you will benefit from our experience. We are a habitual early adopter, so that you don't have to be. Our job is to transform your business using the most suitable technology available. The Fourth Industrial Revolution will change all of our lives and it has already changed the way that we support and engage with our clients. Experts in technology that helps your business thrive. Our company was founded in 1988 to help businesses and individuals with technology. We put together a unique set of products and services that meet and exceed a clients needs. By investing and innovating ourselves, we are the test bed for your solutions. Though technology has changed massively - our passion remains the same over 30 years later. A flexible and capable IT Support and Managed Service provider for your business. Simple per user per month subscription based services that enable your business to scale. Low risk easy exit for clients, though they rarely do. Banked hours systems for those that just need to use us as and when. Data - your company's crown jewels. We have to keep it safe, backed-up and secure from cyber-threat, hardware failure, or accidental deletion, whilst working within legal and compliance constraints. We offer full off-site back-up and replication facilities to keep your data safe and secure. 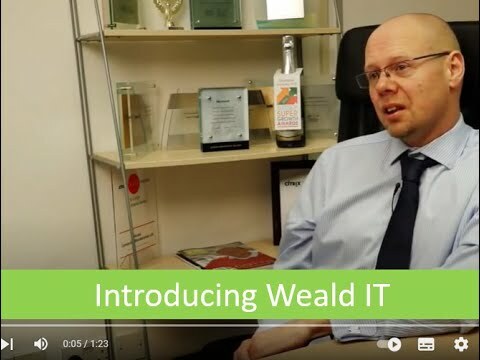 Weald is an MSP for Veeam and Shadow Protect - we have easy to access monthly subscriptions to host your data with us in Sussex on in our data centre locations of Reading and Maidenhead. 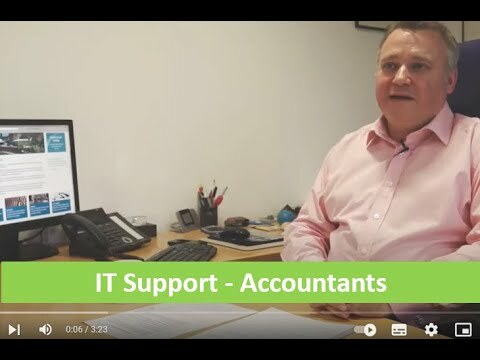 Weald IT is one of the most experienced Office 365 Support and implementation specialists in Sussex and Hampshire. Office365 provides a full range of business applications and services allowing you to realise big business benefits at costs that work for small and mid-sized companies, all without the need for up-front capital costs. 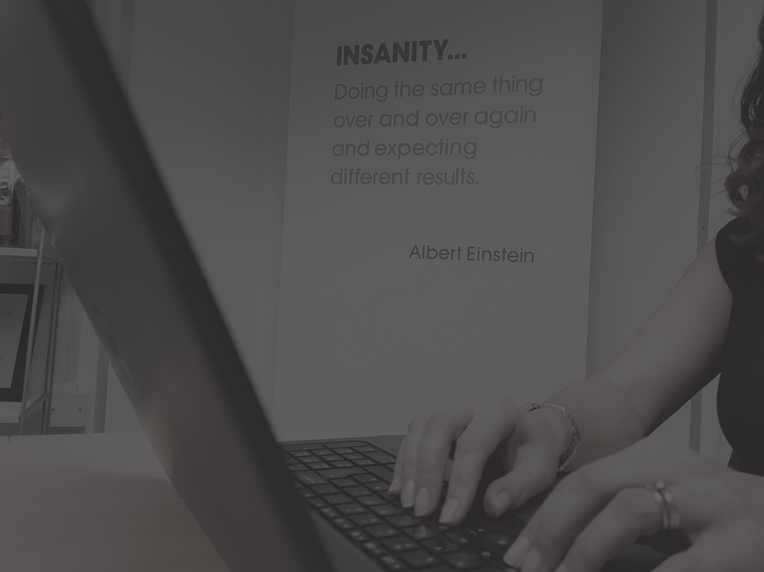 We will work with you to ensure you gain value from the array of new developments that arrive in Office 365 regularly, such as PowerApps, Whiteboard, Planner and more. In today's world of GDPR, Cyber Essentials and Cyber Essentials plus - are you fully aware of all of the requirements, and do you need help implementing the right IT policies to comply? In order to provide a service we believe it is only right to have first become compliant in a tougher discipline and to achieve this Weald was approved under ISO27001 (the information security standard) in January 2018. What's your "Secure Score?" on Office 365 is a question that many companies could ask themselves or their IT Company. In many cases, the score will be as low as 30/300. It is easy to remedy and get to a score nearing 200/300 and we can help you do so. Office 365 has some excellent help available for GDPR and ISO27001 compliance and by working through worksheets and the Secure Score suggestions, you will be well on your way to keeping your data more secure and that of your clients. Network Support is a broad term, and could relate to IT Infrastructure, routers, switches, firewalls, cabling, monitoring, alerting, security, wireless and more. 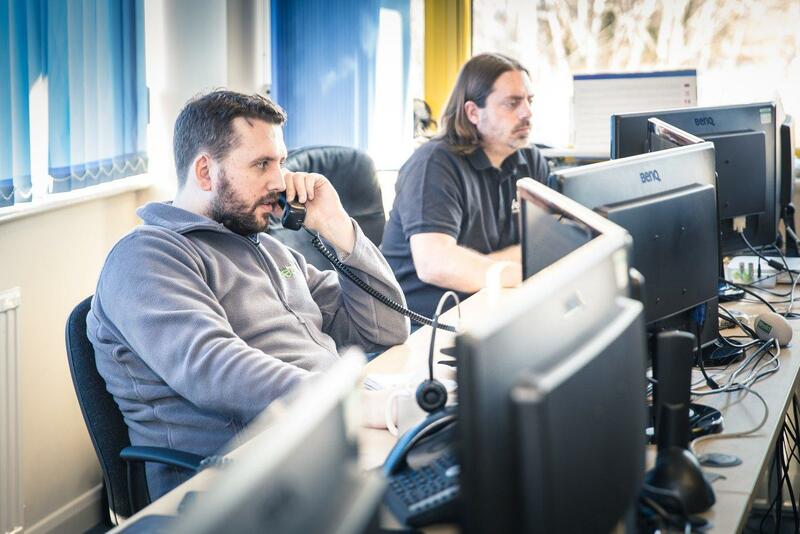 We have been installing and supporting networks since the early days of Novell so you can be certain that we have the experience to help your business with almost any network problem. Due to long term staff retention we still have those staff that implemented networks in the late 1990's. The people who simply know more because they have seen more. We provide Server Support and Recovery. Recovery could mean restoration from backup to loan hardware, it could mean recovery from a ransomware attack, RAID card failure, hard drive failure. Whatever happens, to your servers we will have a possible solution to offer and if required, suitable partners to recover data from damaged hard drive media. We operate 24/7 which means that recovery outside of working hours is possible. (contract terms apply). Loan Servers are available as are many standard parts for Dell & HP servers. We keep Dell Equalogic SANS in stock, as well as many of the standard Dell Server range. We are able to restore clients backups kept with us to loan hardware and arrive with a working system at your premises. 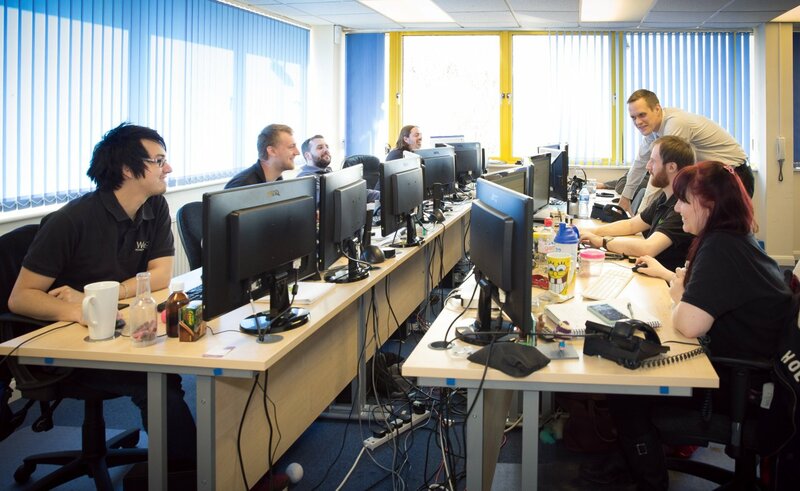 We offer a range of cloud based phone systems - from the basic hosted cloud based PBX to a more sophisticated integrated system that is integrated fully into your Office 365 applications. You will benefit from our journey over eight years and three generations of system. IT Support and service area. Eastbourne, Hailsham, Heathfield, Uckfield, Brighton, Lewes, Worthing, Arundel, Chichester, Havant, Portsmouth, Fareham, Southampton. Tunbridge Wells, Tonbridge, Crowborough and East Grinstead, Edenbridge, Lingfield, Haywards Heath, Burgess Hill, Crawley, Horsham, Redhill, Reigate, Coulsdon, Central London. Bromley, Sidcup, Sevenoaks, Maidstone, Dartford, Dover. We will not use your email address or other personal details for ongoing marketing activity, nor will we sell your information to others. We will simply converse with you on matters you wish to talk about. Should you receive any unwanted communication from Weald, just email sales@wealdcomputers.com and say stop.